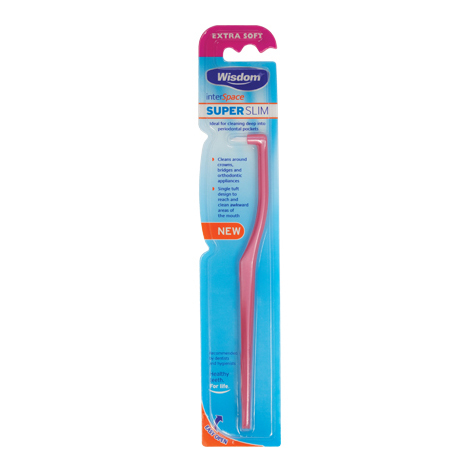 NEW Wisdom Interspace Super Slim variant with longer and thinner tuft. 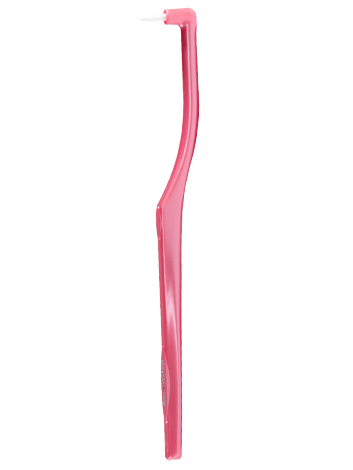 Designed to reach and clean difficult areas between the teeth and along the gum margin. Suitable for cleaning around crowns, bridgework and orthodontic appliances.